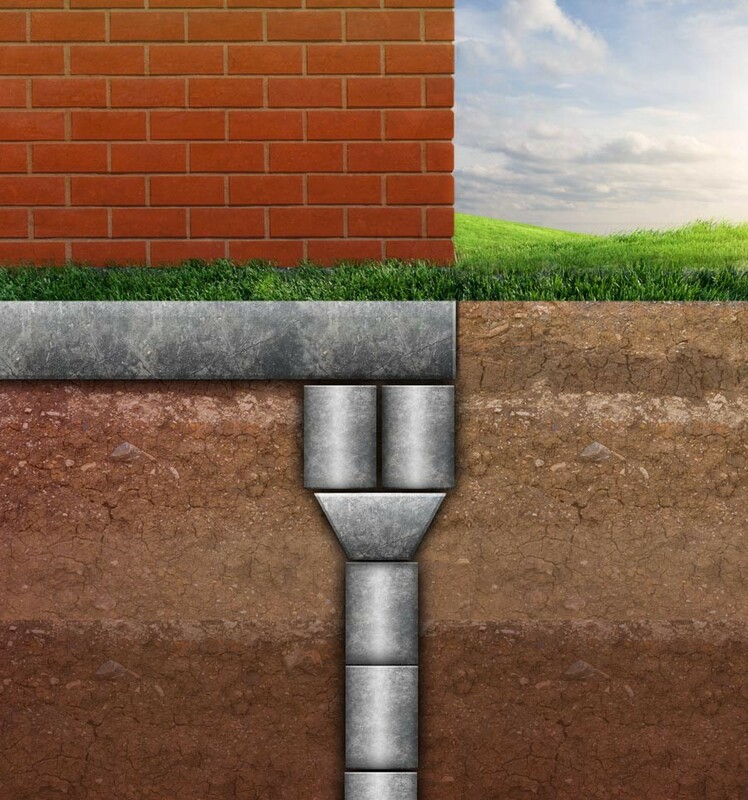 The foundation of your home is the key to a structurally sound house. 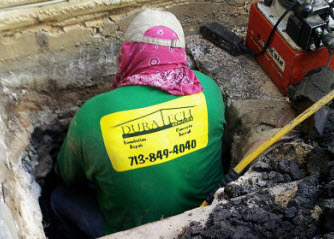 Nobody wants to experience foundation problems, but in the case that you do, you can count on Dura-Tech Texas, LLC to fix it. When a home needs foundation work done, you want someone you can trust to fix the problem. Our team of highly skilled, experienced foundation experts can handle any foundation repairs that come our way. 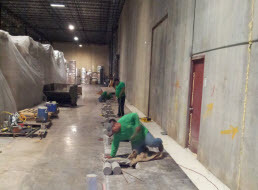 We have been serving our valued customers in the Greater Houston, TX area since 1999. 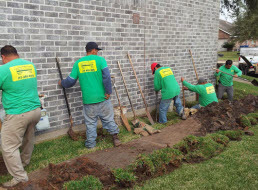 Our focus is on our customer satisfaction and we strive to deliver nothing short of superior foundation services every time we work on a foundation job. Contact us to learn more today! Any home that has a crawlspace beneath it is likely held up by a pier and beam foundation method. The biggest benefit to having pier and beam foundations is the access it gives you to the area beneath your home. You are able to access plumbing systems and other problems that homeowners may face that need diagnostics. 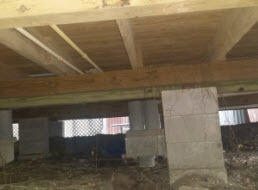 Over time, some aspects of the pier and beam foundation may start to deteriorate and need repair. If you are having problems with your pier and beam foundation, your floor will likely feel much less stable. At the first sign of something that isn’t right, let the experts at Dura-Tech Texas, LLC know and we will be out to diagnose the problem right away. In Texas, many homes are built on slab foundations. These foundations are uniquely built to handle the rising and falling that happens as soil fluctuates. However, too much and it can end up causing eventual damage to your foundation. When you see signs of slab foundation failure like external brick fractures, internal sheetrock cracking and sticking doors and windows, don’t hesitate to call on the foundation experts at Dura-Tech Texas, LLC to fix it. If you believe there may be an issue with your slab foundation the sooner you call us to inspect and diagnose the problem, the better. Contact us for a consultation and inspection today! Block and base foundations are used in Texas often. They are similar to pier and beam foundations in that they give you access to the space beneath the house. They are large blocks of concrete that are stabilized in the soil. The home is then built on top of these blocks. 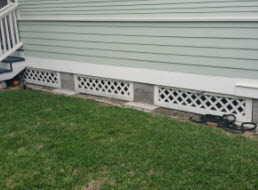 Over time, and with droughts, these blocks can become damaged and cause stability problems. This is no match for the foundations pros at Dura-Tech Texas, LLC though. We have the ability and training it takes to stabilize your home again and repair your block and base foundation issues. If you find yourself facing foundation troubles, don’t hesitate to call on the team of foundation experts at Dura-Tech Texas, LLC. 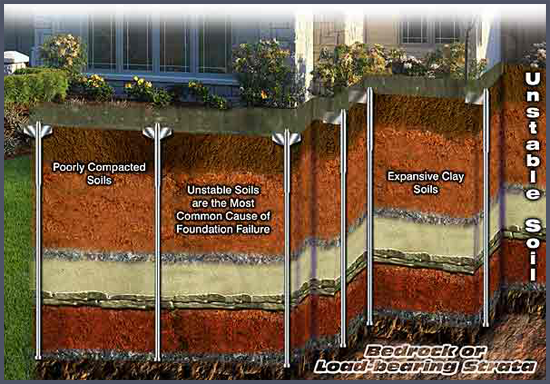 We will inspect, diagnose and repair any foundation problems you may have. You can count on us to restore stability to your home again. Call us today! © 2016 Duratech Foundation Services. All rights reserved.